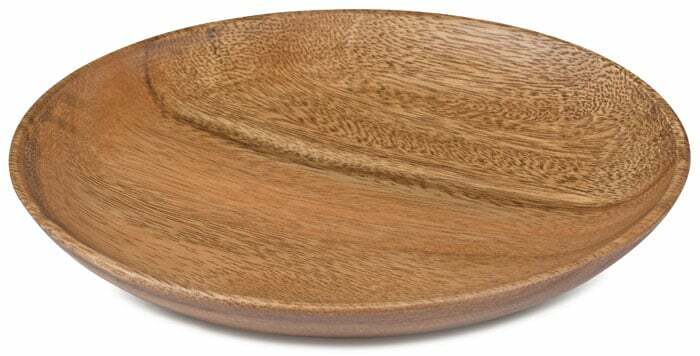 Round Plate 1" x 8" x 8"
The sweeping golden grain of tropical acacia wood is highlighted in our classic Round Dinner Plate Collection. Each plate is softly rounded with a lifted edge for an organic, elegant touch. Square Plate 1" x 10" x 10"
Round Plate 1" x 10" x 10"
Square Plate 1" x 12" x 12"